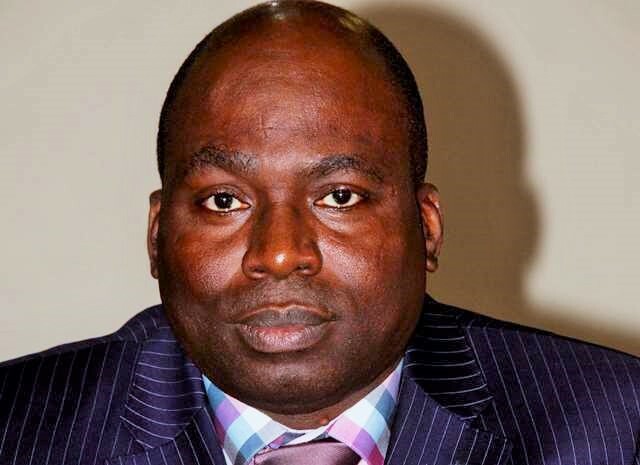 (News Investigators) /President Muhammadu Buhari has sworn in the new chairman of the Independent Corrupt Practices and Other Related Offences Commission (ICPC), Bolaji Owasanoye. Mr. Owasanoye, a professor of law and indigene of Ondo town in Ondo State, replaces Barrister Ekpo Nta, whose five-year tenure expired in September, 2017. He was sworn in at the Council Chamber of the Presidential Villa, State House Abuja on Monday. His appointment had earlier received Senate confirmation on December 20, 2018. With the swearing in, Owasonye becomes the fourth substantive chairman of the ICPC. His predecessors are: Justice Mustapha Akanbi, the pioneer chairman; Justice Emmanuel Ayoola and Barrister Ekpo Nta. At PACAC, Mr. Owasanoye was one of the vocal and courageous members of the committee. He was an advocate of the whistle-blower and witness protection bills recently passed by the senate. And a critic of the alleged rot in the judiciary. Born in 1963, Mr. Owasanoye graduated with a second class upper degree in Law from the University of Ife (now Obafemi Awolowo University) in 1984 and was called to the Nigerian Bar in 1985. He then proceeded to the University of Lagos in 1986, beginning his career as an Assistant Lecturer. It is from UNILAG that Mr. Owasanoye bagged a master’s degree in Law in 1987, at the age of just 24. In 1997, Mr. Owasanoye co-founded the Human Development Initiative (HDI), a not-for-profit organisation with the main objectives of championing human capacity development, especially at the grassroots. Mr. Owasanoye has presented many papers at United Nations events on the need for the right of children to be upheld in all the nations of the world. Other board members of the ICPC include: Grace Chinda from Delta, Okolo Titus (Enugu), Obiora Igwedebia (Anambra) and Olubukola Balogun (Lagos). Others are Justice Adamu Bello (Katsina), Hannatu Muhammed (Jigawa), Abdullahi Saidu (Niger) and Yahaya Dauda (Nasarawa).